Below are pages of licensed and regular images that are available to be printed and placed on your cake. We can also use your photo or non-licensed image. 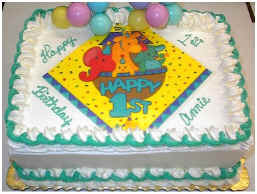 We are only licensed for the licensed images below for cakes. 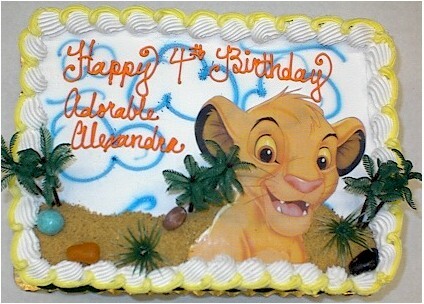 you can always bring in you licensed image and we can laminate it and put it on the cake. laminate it for decoration of the cake. There is an extra $5.00 charge for all laminations.